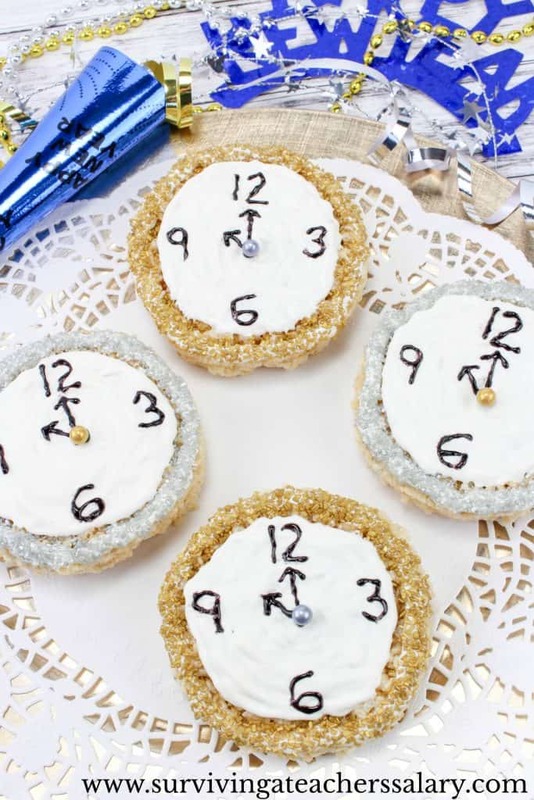 When my kids were learning how to tell time this would have been the perfect New Year’s Eve activity to do with them! 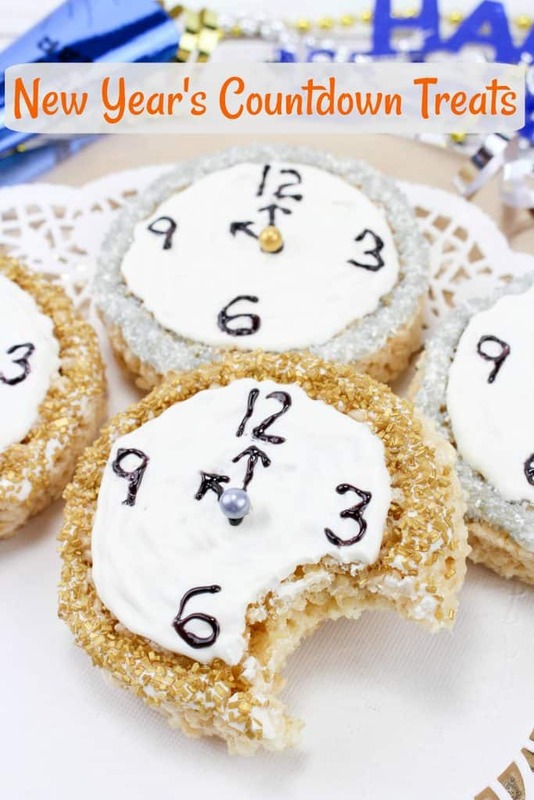 OR you can use this idea of “clock treats” any time of year for learning how to tell time in a hands on way! 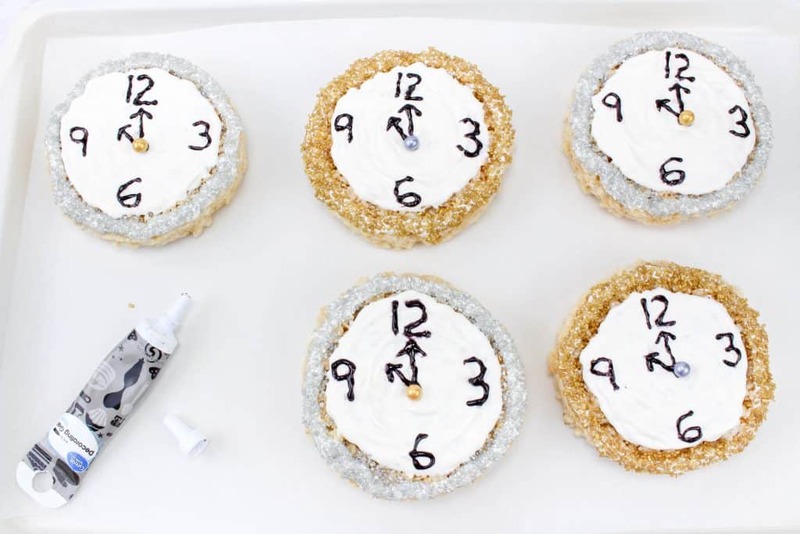 This “Wipe and Write” Clock is just a few bucks and perfect for pairing side by side when creating times on these treats! (Or this Elapsed Time Set is also a great choice.) It’s pretty easy to figure out and you don’t need any fancy baking skills to do this treat (phew!). You can literally whip this up in under 5 minutes if you wanted! 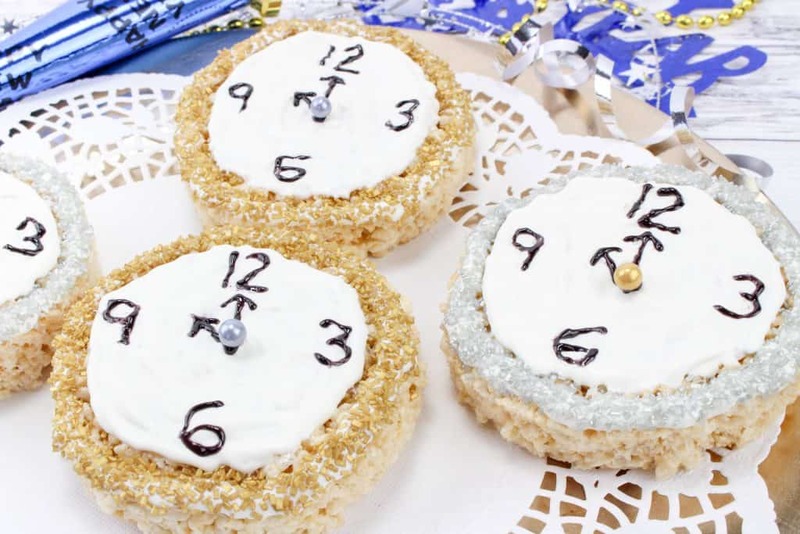 Below are the ingredients and directions on how to make a “Countdown Clock” treat for New Year’s! 2. Melt chocolate melts according to package directions and put it into a piping bag or plastic baggie. Pipe a line of chocolate around the top edge of each circle and sprinkle well with gold or silver sugar. Let harden. 3. Next cover the tops of each rice Krispy circle with the chocolate and let harden. 5. Draw 2 clock hands on each clock with the gel pen. 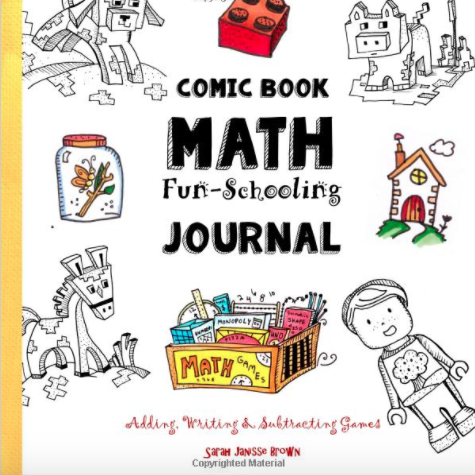 This is an AWESOME activity to countdown to the New Year!! 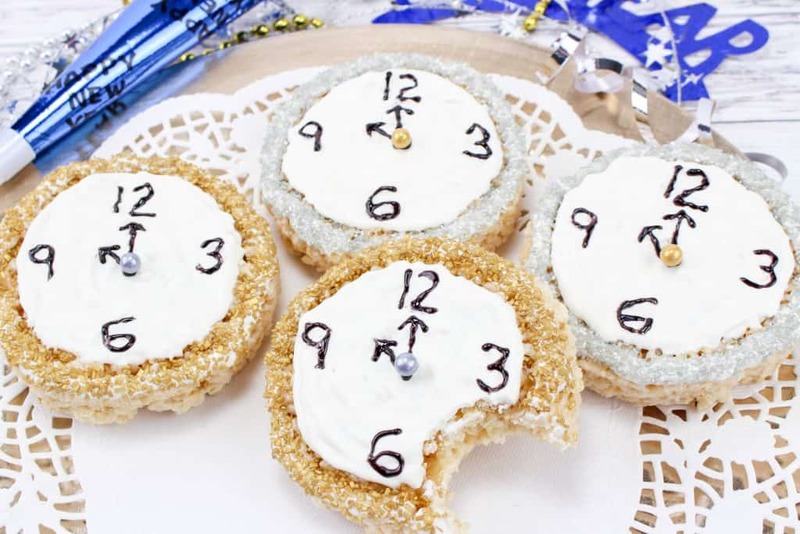 You can have a treat that everyone cuts up and shares every hour down till midnight or use this idea year-round to learn time with your kids! It’s REALLY easy to make – no special baking skills required! 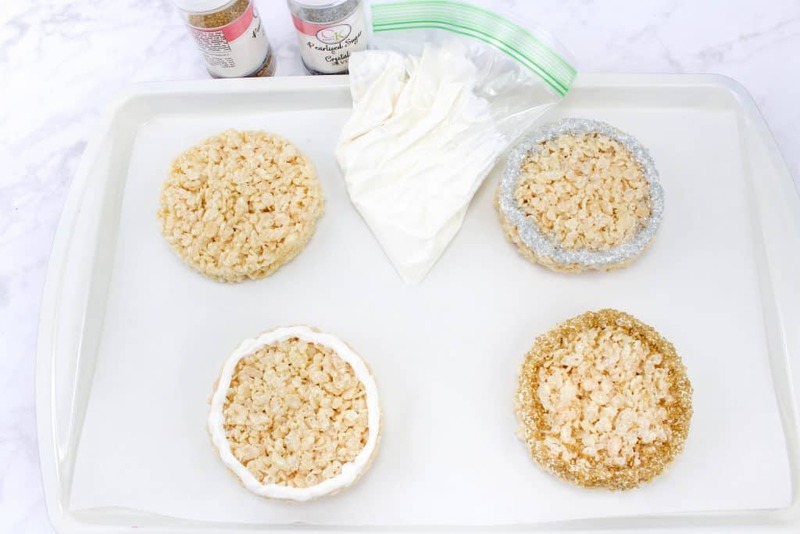 And if you want to cut down on the sugary treats a bit just use rice cakes instead of rice krispies! 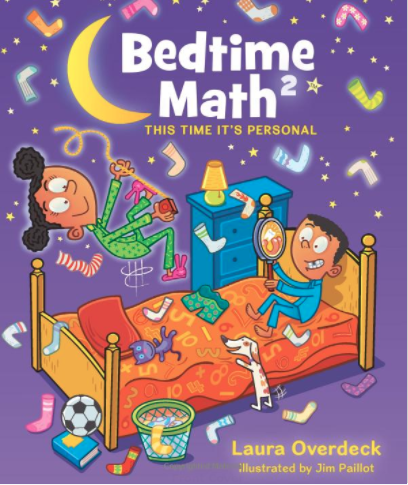 LOVE this hands on math treat idea but not learning time? Check out our edible math dominoes recipe! 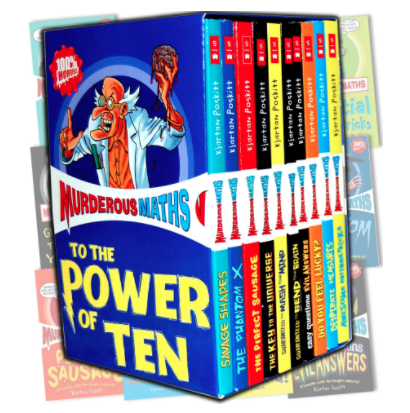 Download our FREE 1-50 Numbers Worksheets here!